SimCity BuildIt - Build your own beautiful, bustling city where your citizens will thrive. The larger and more intricate your city gets, the more needs your citizens have, and it’s up to you to keep them happy. This is an all-new SimCity game – re-imagined for mobile! 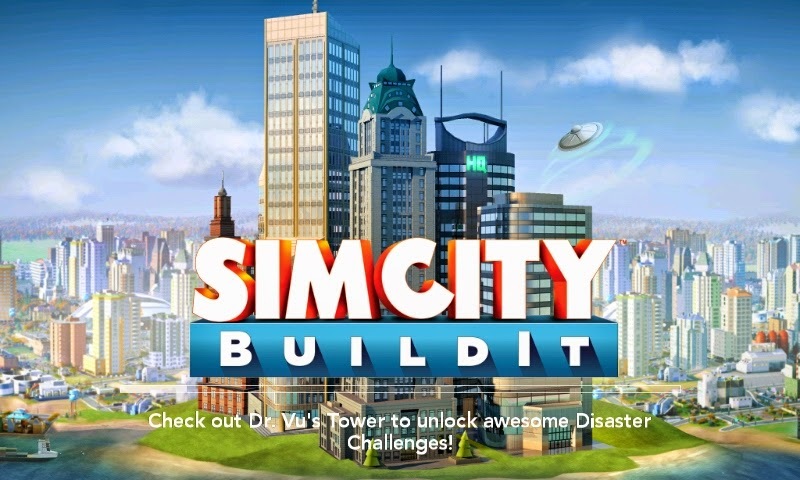 SimCity BuildIt: install APK and play the game!